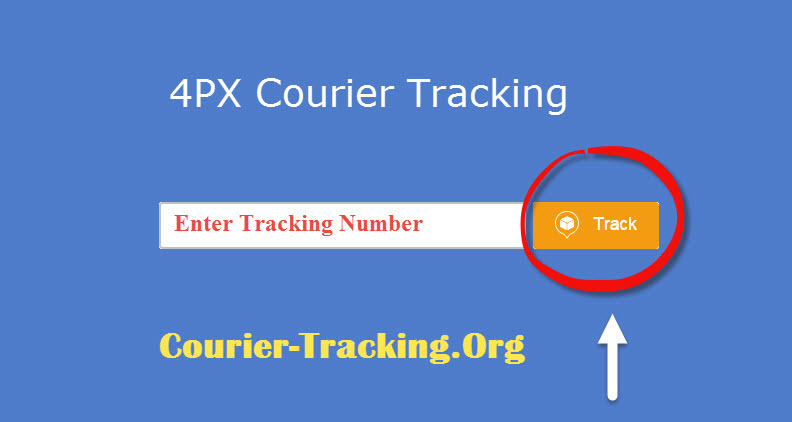 Track 4PX courier using our simple tracking box.Enter 4PX courier parcel’s reference number or AWB number in the above tracking box and click on track button.4PX tracking shipment result appears in separate window which you can find after clicking track point. 4px is the one stop ecommerce service platform.It is China’s no 1 cross border eCommerce solution provider.4ps has large network in all over the world.They have almost 1500 employee works in 50 different location across the globe.The major investors are Singapore Post Limited and Shenzhen Capital Group.They have received many rewards in each year for performing the excellent service. Address:No 201-221.Domestic Air Cargo Terminal ,Airport Fourth Road, BaoAn ShenZhen,Guangdong China.